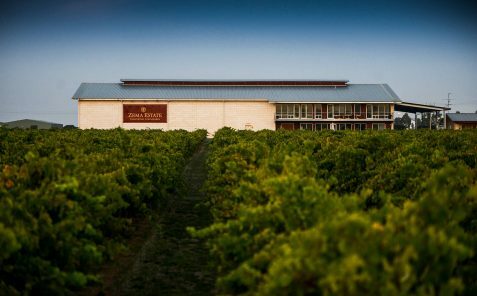 The Coonawarra Wineries Walking Trail is an easy walk through the vineyards and between the wineries giving you a behind the scenes glimpse of viticulture and winemaking practices in Coonawarra. It includes 6 wineries and is just under 5 kilometres in length. If you allow 20 minutes at each winery, the trail should take approximately 3 hours to complete. You may wish to factor in more time and allow for a lunch stop at Fodder or a pre-ordered picnic basket from the Coonawarra Store to enjoy at one of the wineries. The six wineries on the trail are all open seven days a week (except some public holidays) and the eateries as advertised. You will be warmly welcomed at all of them for tastings or refreshments. Coonawarra is located approximately 440kms west of Melbourne via Ballarat & Hamilton and 560kms via the Great Ocean Road and 375kms South of Adelaide. It’s also close to other great tourism regions such as The Grampians & Robe. We have our very own App! Follow your way through the app while wandering along the trail. Learn about the amazing history, viticulture and winemaking practices and what makes us all fall in love with Coonawarra. 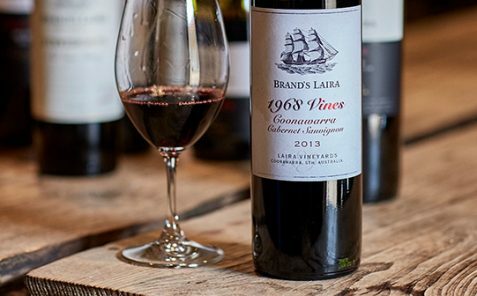 Brand’s Laira is an iconic winery, nestled in the heart of the famed ‘terra rossa’ strip of the Coonawarra region, north of Penola. 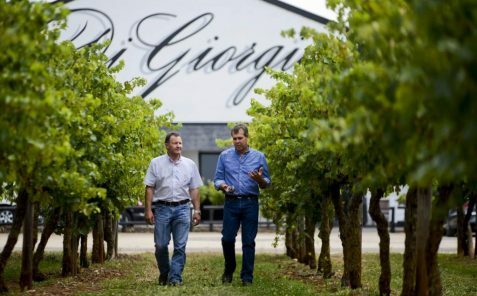 It’s steeped in heritage with a wealth of old vine vineyards dating back to 1893, and offers a range of elegant yet richly flavoured wines that are distinct to the area. 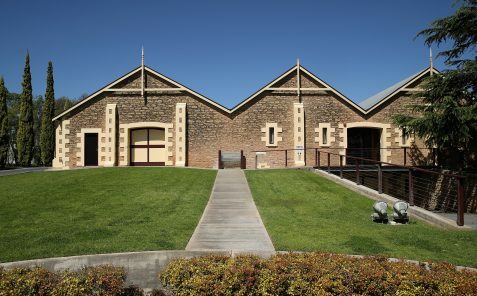 A family owned winery in the heart of Coonawarra. Meet our friendly team while tasting our premium range of wines, local cheese and olive oil. 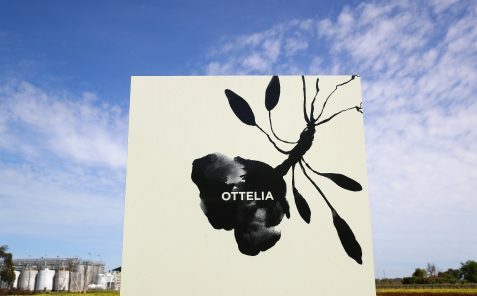 Our wine label Ottelia has joined forces with our restraurant Fodder sharing the limelight in the old Coonawarra schoolhouse, to become our combined cellar door and eatery. 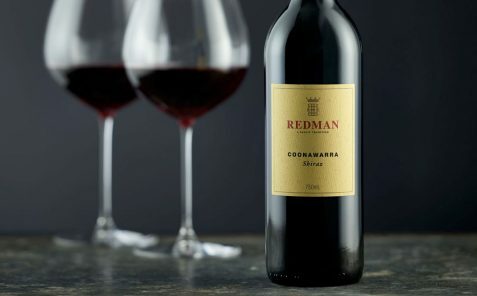 Coonawarra’s oldest winemaking family have been making premium quality red wine in for over 110 years. Bill Redman, Owen Redman, Bruce & Mal Redman and now fourth generation winemakers Dan & Mike Redman, have maintained many of the traditional hands-on wine making methods learnt from Bill over 100 year ago in this family owned and run business. The Zema family is renowned for consistently producing great red wines from their estate grown, hand pruned vines and for their warm welcome. Call in to cellar door for a complimentary tasting of the current release wines, including the exceptional Family Selections.